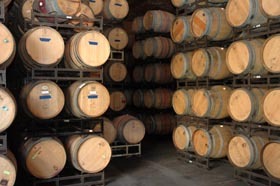 Chardonnay and pinot becoming real wine. 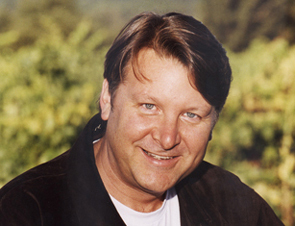 Read about wine expert, Michael DeLoach. The sound of the alarm is not gentle. Although plenty of people wax poetic about how the annual crush must inspire a constant state of gemutlichkeit, I’m here to tell you that after 45 bleary days, the romance begins to fade. 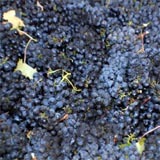 Today is very exciting for me, however: we’re picking the Saitone zinfandel. An early morning always calls to mind my childhood in the vineyard. The year was 1971, I was 11, and the vineyard was our first, the Barbieri place. It was a very, very bad year, with extreme rains for fall. Normally most grape-producing regions enjoy at least 125 dry days in a row during the growing season. Ideally, that’s enough to banish the avowed enemy of grapes: rot. 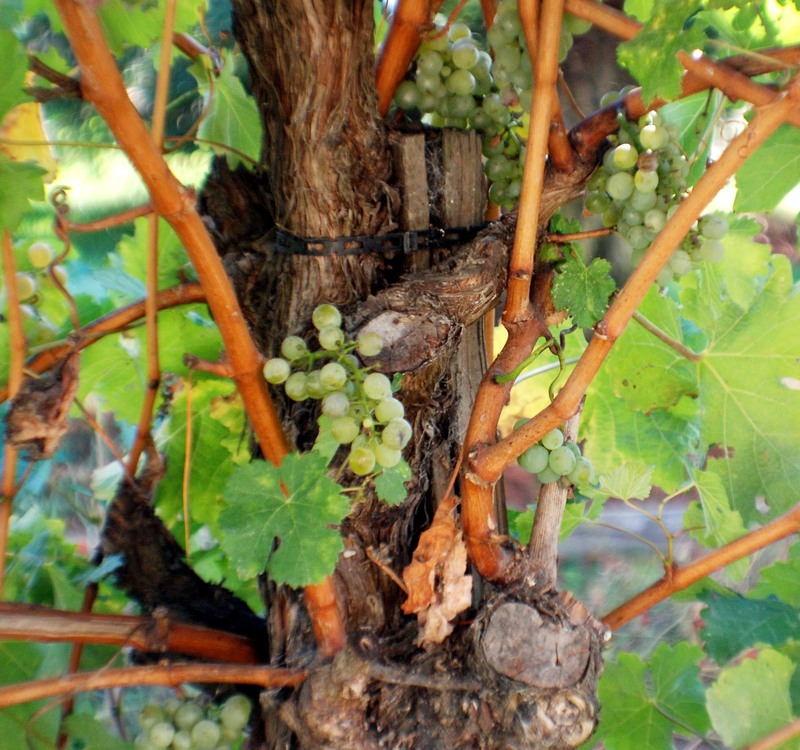 Other than rot, there are few things that can deter a grape vine. In fact, left to its natural habits, a single vine will gladly take over a quarter acre of land—and likely not produce a single berry of fruit. But that’s another story entirely. What time is it? Damn! It’s 5:07! I push myself out of bed and stagger to the shower. What a reverie! I’m going to be out there in mere moments, gathering the stuff that I’ve fooled the vine into making for the birds—love that—all so that I can eventually enjoy some intoxicatingly wonderful luxuriant vino. The shower valves squeak on as reluctantly as I rose. A bracing rinse, a pair of jeans, a sweatshirt and my vans—and I’m ready to jump on the day. Once in the fields, I’ll be met by dozens of others whose outfits match my own. Regardless of gender, societal background or income, it’s the unofficial uniform of the crush. 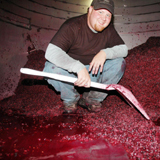 Picked and ready for sorting and crush..
Josh inside a tankful of fermented must, shoveling the cap into a press. Very glamorous. Second crop was still left on our vines even though the chardonnay crop this year was very light. Nothing but the best.